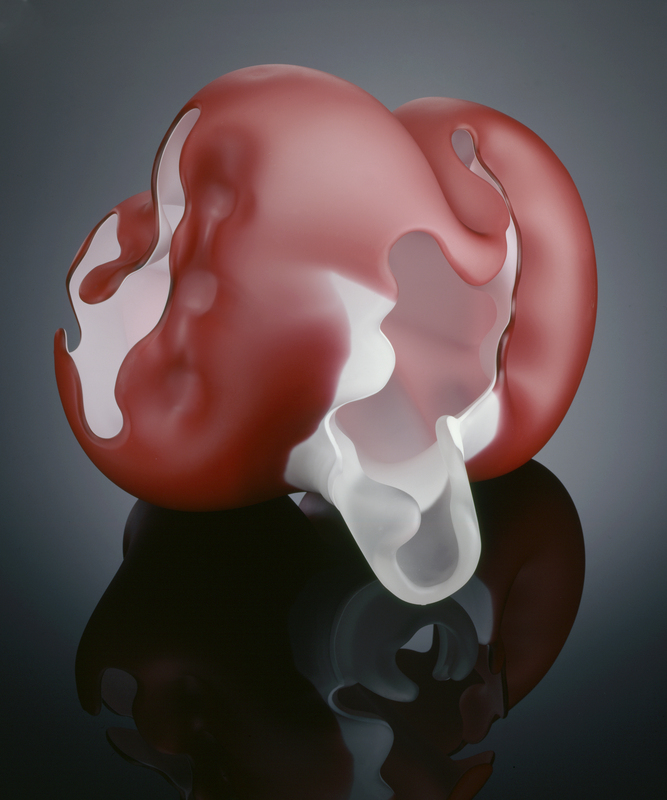 Marvin Lipofsky earned his BFA in Industrial Design from the University of Illinois, followed by an MS and MFA in Sculpture from the University of Madison, Wisconsin, where he was one of Harvey Littleton’s first graduate students working in glass. 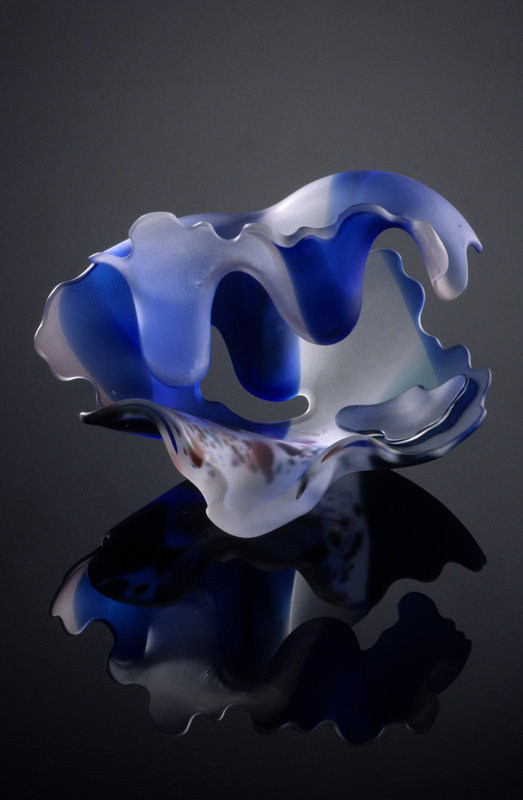 Marvin Liposky went on to introduce glass as an art form into the Design Department of the University of California at Berkeley, and to found and head the California College of Arts and Crafts. 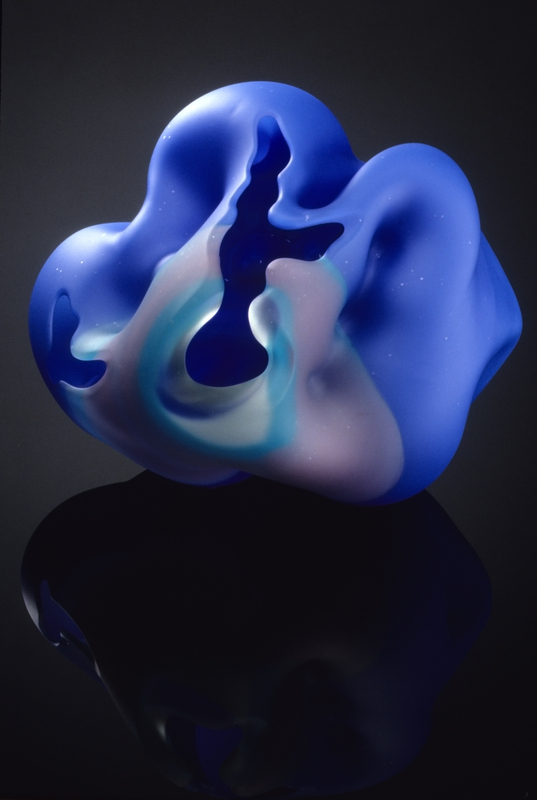 Many such trips abroad to work with other blown glass artists occurred while Liposky was still teaching at California College of Arts and Crafts. 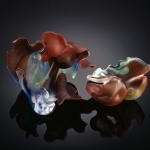 Marvin Lipofsky’s blown glass sculptures are always very organic in form and usually multi-colored. 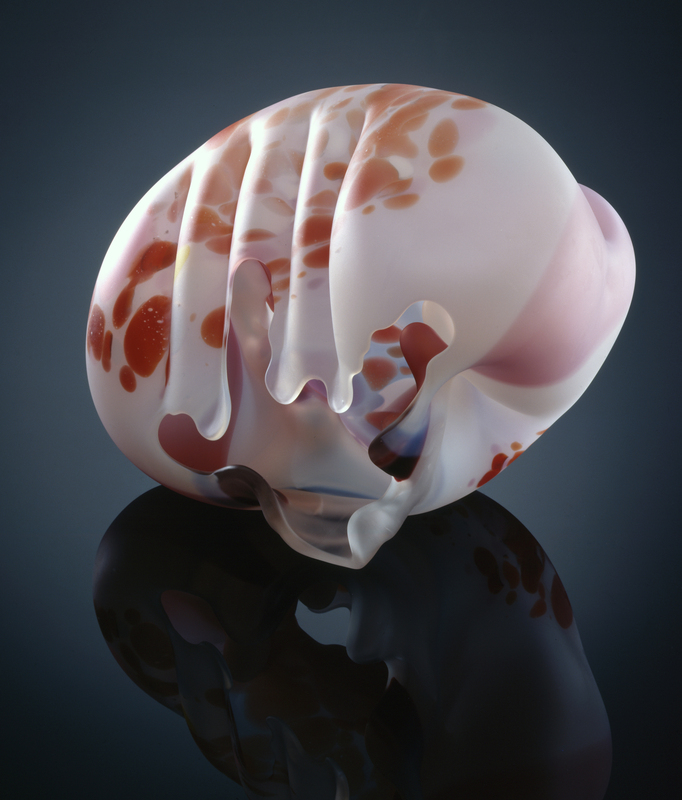 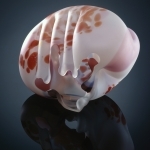 The recipient of numerous international awards, Lipofsky’s blown glass works can be found in many collections, including the Museum of Contemporary Crafts, New York, the Corning Museum, Corning, New York, the National Museum of Modern Art in Kyoto, Japan, and the Stedelijke Museum in Amsterdam. 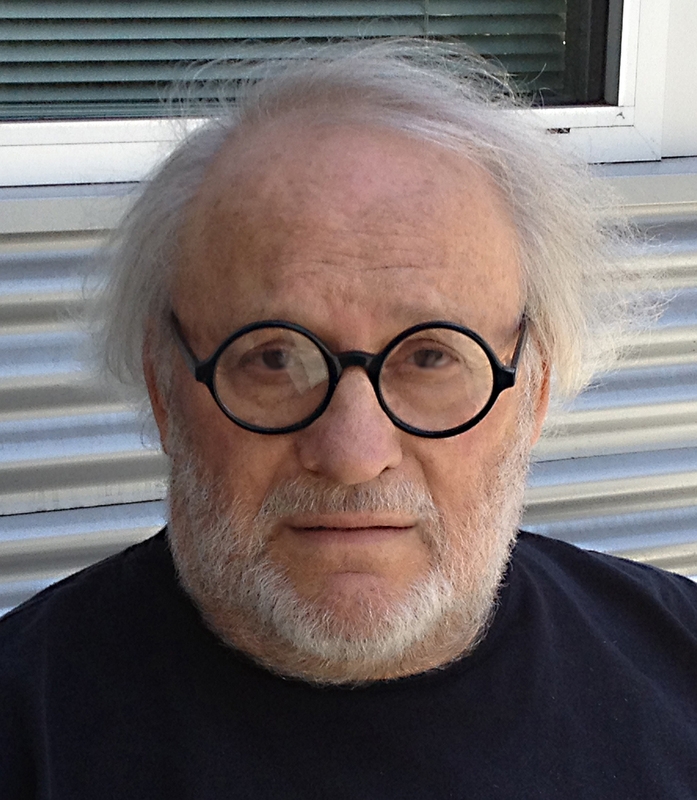 1999 Honorary Board, James Renwick Alliance, Washington, D.C.
2003 Master of the Medium Award, James Renwick Alliance, Washington, D.C.
1980 Greenwood Gallery, Washington, D.C.
1985 Maurine Littleton Gallery, Washington, D. C.
1965 10th International Exhibition of Ceramic Art, Smithsonian Institute, Washington, D. C.
1969 “Objects: U.S.A.,” The Johnson Collection, Smithsonian Institute, Washington, D.C.
1972 Glass: America, The Third Spring Gallery, Washington, D. C.
1980 Glass Masters, Renwick Gallery, Washington, D.C.
1983 “The Art of Studio Glass”, Learning Center Gallery, Gallaudet College, Washington, D.C.
1992 American Crafts: The Nation’s Collection, Renwick Gallery of National Museum of American Art, Washington, D.C.
1993-5 Contemporary Crafts and the Saxe Collection, The Toledo Museum of Art, Toledo, Ohio, Traveling Exhibit: The St. Louis Art Museum, Missouri; Newport Harbor Art Museum, Newport Beach, California; Renwick Gallery of the National Museum of American Art, Smithsonian Institution, Washington, D.C.
1997 The Renwick at 25, Renwick Gallery of the National Museum of American Art, Washington, D.C.
1999 Glass! 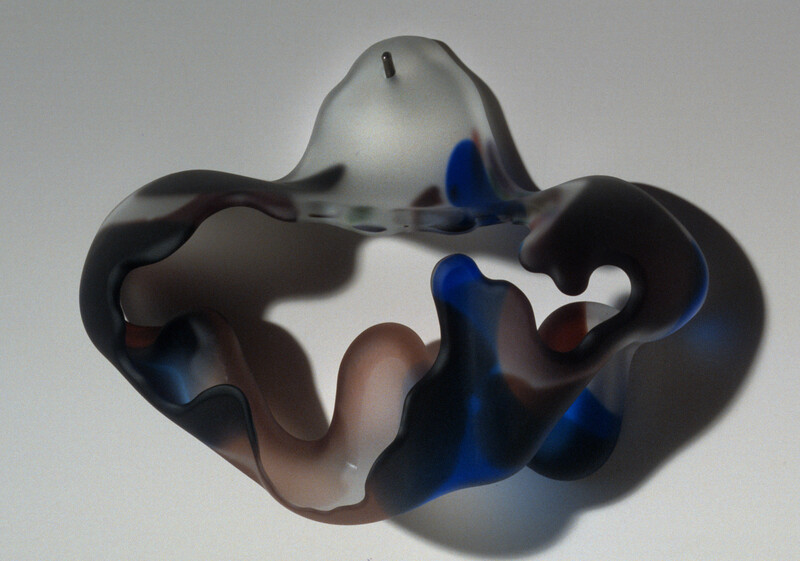 Glorious Glass! 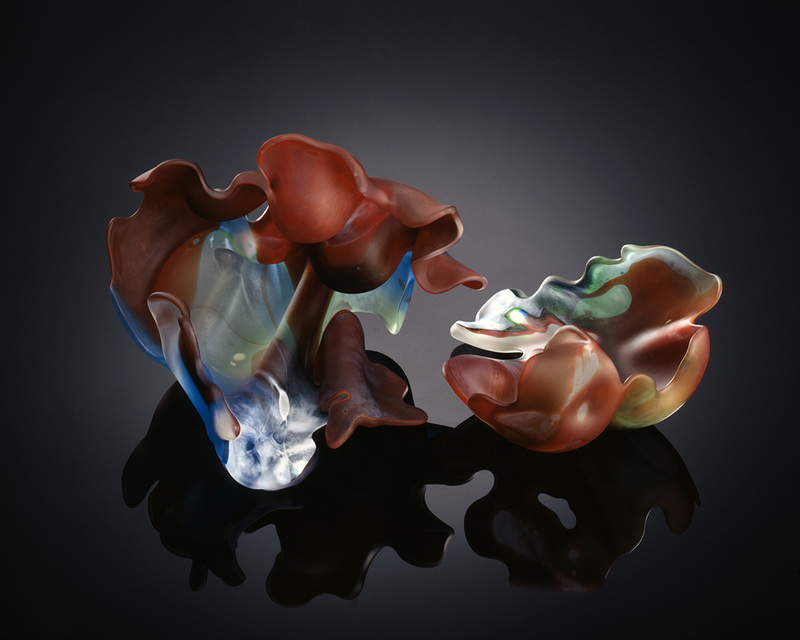 Renwick Gallery, National Museum of American Art, Smithsonian Institution, Washington, D.C.
Muscarelle Museum of Art, College of William and Mary, Williamsburg, Virginia; Bergstrom-Mahler Museum, Neenah, Wisconsin; Heckscher Museum of Art, Huntington (Long Island), New York; International Museum of Art and Science, McAllen, Texas; The Arts & Science Center for Southeast Arkansas, Pine Bluff, Arkansas.